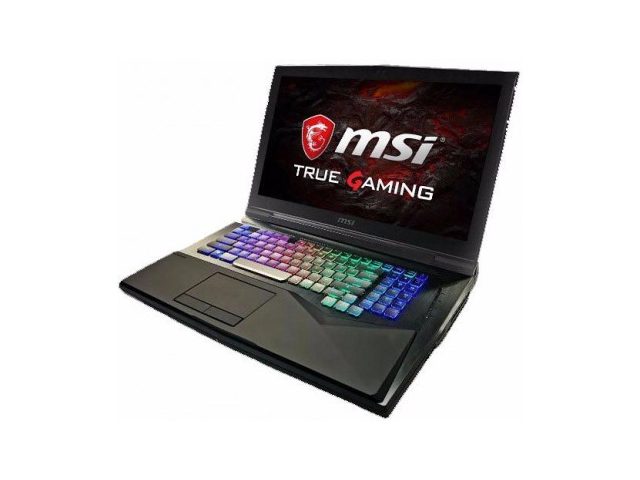 The MSI GT75VR Titan is a powerful, very capable gaming laptop with a sweet audio system. But as capable as it is, consumers will have to shell out a small fortune for it, and considering the fact that you can get a similarly-equipped gaming laptop for much less, the GT75VR is hard to recommend. The GT75VR Titan turns the laptop world on its head, pursuing a path of absolute performance with no regard for weight or aesthetics. It’s admirable, but it certainly isn’t for everybody. No pricing is available yet, nor is availability, but expect it to cost upwards of £2000. What really impressed was the cooling system. It packs in more heating vents than any other gaming laptop has managed before with four points of ventilation keeps core temps down, which in turn means that your performance won't suffer. Based on the quick demos, it was crushing graphics performance benchmarks. So be cool, Soda Pop.